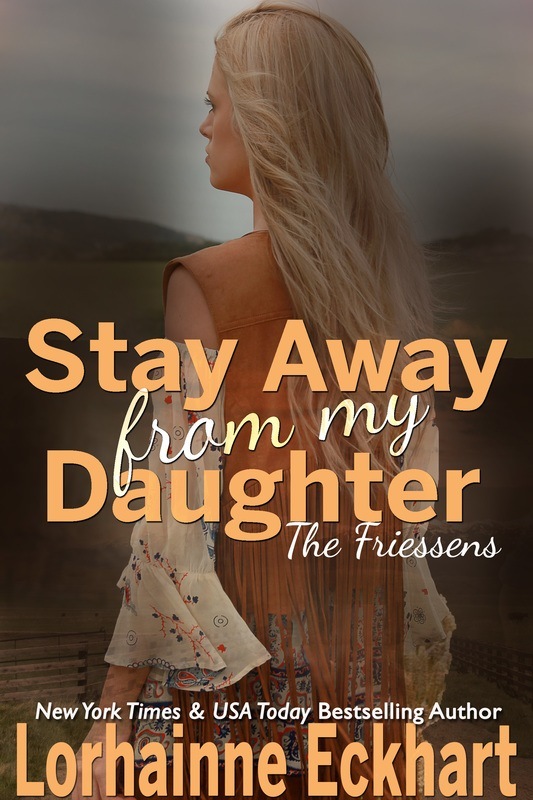 As the youngest brother, Mark Friessen refuses to answer to anyone. 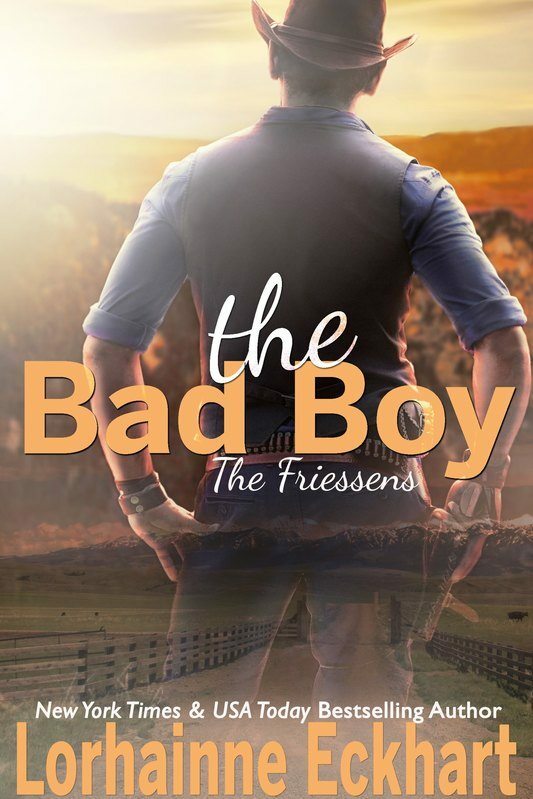 He’s been called a restless bad boy because responsibility for his father’s ranch has never rested on his shoulders, even though he loves everything about the life of a cowboy. Working with the horses and the land, being in charge, and doing all the hard work on the ranch has always settled his restless nature—that is, until a rodeo queen broke his heart by running off with his best friend after two-timing him for six long months. The funny thing about broken hearts is that they make people do things they wouldn’t do if they were thinking clearly, as his mother so succinctly advised him during his ensuing dating spree. This is likely why Mark has now signed up to be a deputy in the next county over, with a badge, a gun, and the kind of power he thought he wanted. When he pulls young mousy librarian Daria McKenzie over for speeding, she is speechless and furious when she realizes he doesn’t remember who she is. This bad boy has left a trail of broken hearts in his wake—including hers.